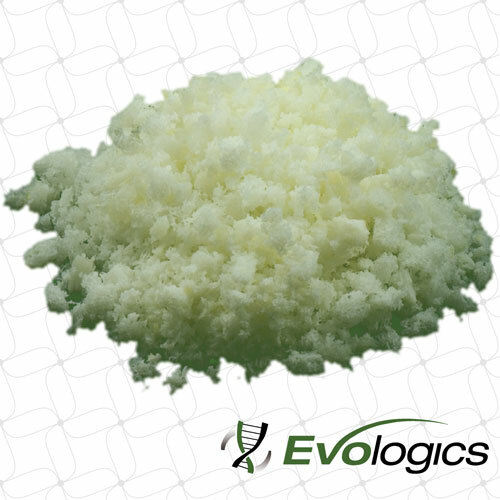 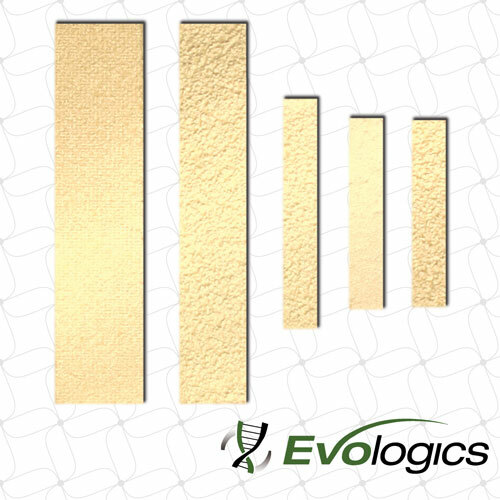 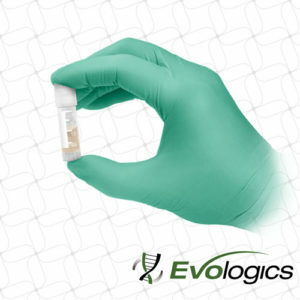 Evograft DBM Putty is formulated to resist irrigation with each lot tested to confirm osteoinductive potential. 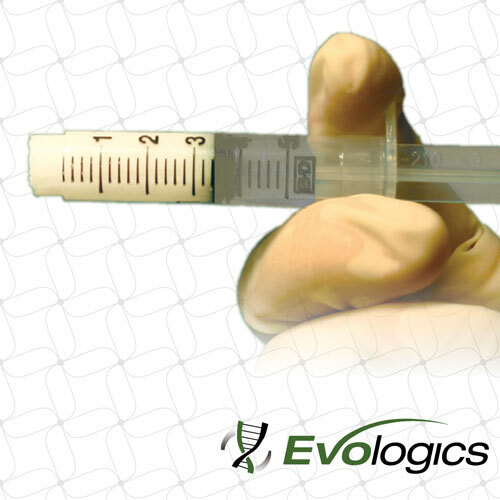 Evologics offers multiple sizes to address a a wide array of procedures, including foot and ankle, trauma and extremities, knees, hips, craniomaxillofacial, spine and more. 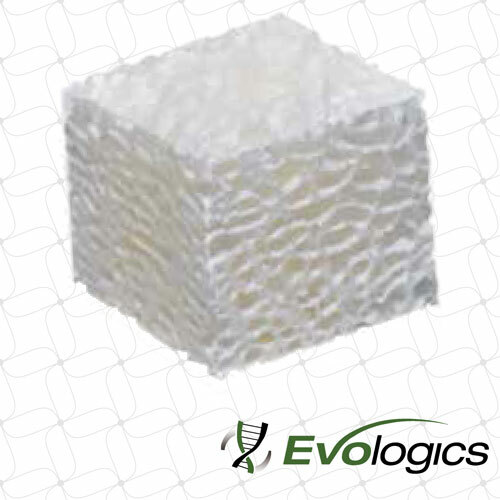 DBM can be used to augment autologous cancellous or corticocancellous grafts, and used in craniofacial surgery, spinal fusion, hand and foot surgery, joint reconstruction and fracture repair.